As the much publicised Hen Harrier Day, organised by Birders Against Wildlife Crime, fast approaches it seems ludicrous that in this enlightened age we continue to have major concerns about the welfare of wild birds of prey in the UK. The RSPB continues to be at the forefront in the fight against wild bird crime and the ongoing illegal persecution of raptors remains one of our biggest areas of concern. One only has to read the Wild Bird Crime pages on the RSPB website to see just how depressing the situation is throughout this seemingly green and pleasant land. But despite some of the horrors being committed out there it’s important to remember that it isn’t all doom and gloom. There are distinct glimmers of hope, and we don’t have to look too far to find some of the positive stories regarding British birds of prey. 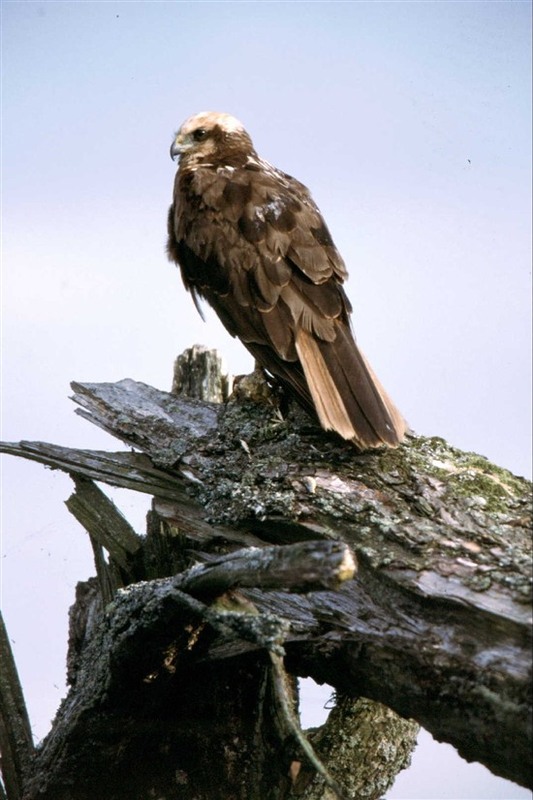 The well-documented return of common buzzards and sparrowhawks in the wake of improved legislation and pesticide bans in the 1950s and 1960s and again in the 1980s, along with the successful reintroduction of red kites in selected regions of the UK has been truly impressive. Peregrines, while still struggling in the uplands, are on the increase in urban areas and hobbies seem to be expanding their range thanks to the effects of a changing climate. 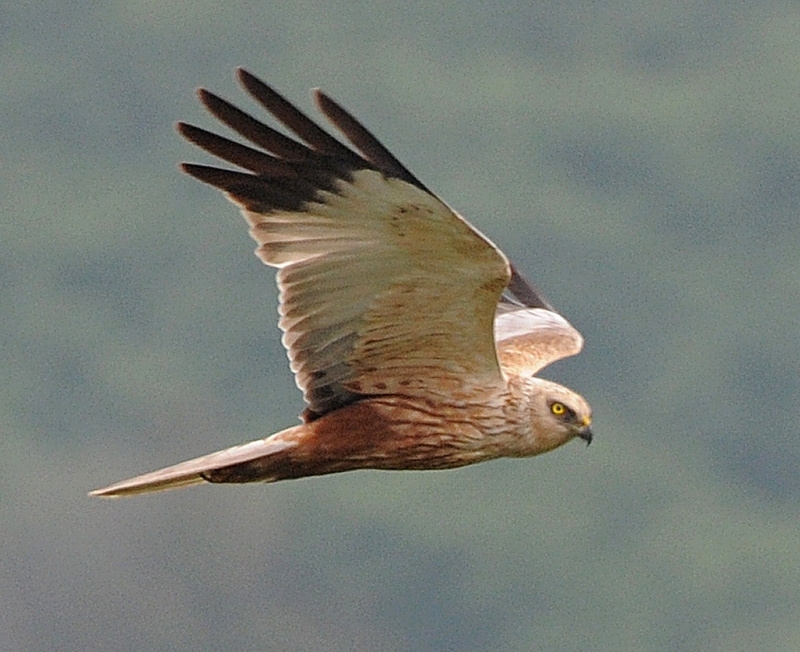 Of course one of the biggest success stories of recent times is the return of the majestic marsh harrier. It may be hard to believe, but in the 1970s the plight of this impressive bird was far greater than that of the hen harrier today. Relentless persecution from gamekeepers, the effects of intense agricultural pesticide use and habitat loss had contrived to effectively wipe out the marsh harrier in the UK. In 1971 just one solitary pair nested at the RSPB Minsmere reserve in Suffolk. The general consensus was that marsh harriers would soon be extinct as a breeding bird in Britain. The good news is that the grim predictions, despite some depressingly convincing evidence, failed to come true. Thanks to ongoing protection, habitat improvement and creation and the banning of the all-pervasive DDT, England’s harriers were on the receiving end of an emphatic change in fortunes. Here at Leighton Moss, they went from being an infrequent spring passage migrant to regular annual visitor and in 1987 they nested on the reserve for the first time. At the time this was a massive deal; marsh harriers hadn’t nested in Lancashire for well over a hundred years. It may be hard for modern day birdwatchers to imagine the reserve without this iconic raptor but at one time the very idea that we would be celebrating the 30th anniversary of successful nesting of marsh harriers at Leighton Moss would have been inconceivable. Even after all this time I still feel a thrill whenever I see one, which to be honest is daily. This year we have two harrier nests on the site. Four chicks have now fledged from the first nest and all the youngsters can be seen flying around while their diligent parents keep a watchful eye. Earlier this week, the first young bird from the second nest emerged and we await the appearance of its siblings in the coming days. With so much harrier activity on show, now is a great time to visit Leighton Moss. So, please come along and join us in celebrating three decades of breeding marsh harriers on the reserve and rejoice in a good news story concerning a fantastic bird of prey.